Oe m8s, oe m80 m8s!! Door number 21 brings terrible drama and catastrophe and that doesn’t it! I mean we’re right in the middle of endgame here! Snatter is zooming up trying to do the Super Dooper Looper! Will he do it?? I mean he’s never managed before! He could only just do the normal Dooper Looper! This one’s Super! How will he be super!! The reindeer got all scared and they couldn’t do it!!! 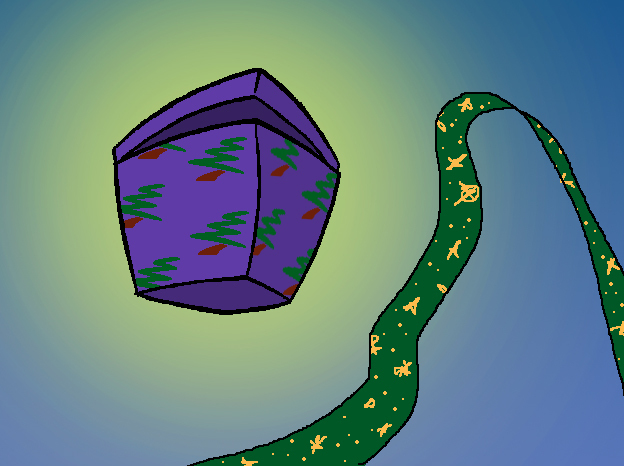 Now the world’s most evil christmas present will keep opening until horrible horrors spill out and awful Christmastide Chaos spills out over the world!! 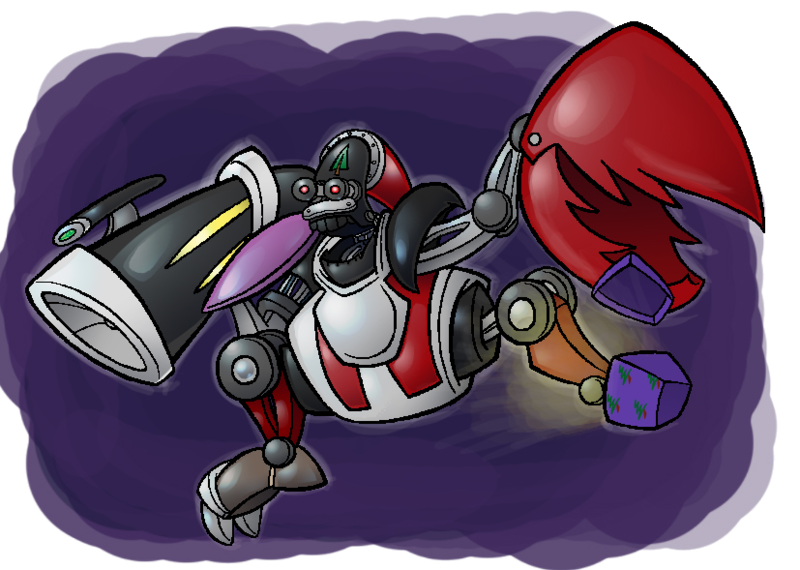 Evil will infect the Yuletide cheer! Maybe the original Christmas Tree will turn into an Antichristmas Tree, and the terrible dark antichristmas matter will infect all around it, and everyone will turn into zombies and start eating children on christmas morning!!! THIS IS TERRIBLE!! SNATTER HAS FAILED TO SAVE CHRISTMAS!! Dooper cheered so loud, and Snatter could hear himme’s happy lovely voice all the way in the sky, but he still couldn’t do it for Dooper! Oe noe!! Snowman has drawn out from inside his snow… THE QUANTUM CHOCOLATE!! Last year, if you don’t remember, all the Christmases of the past and present and future became sort of intertwined, and all the potential futures and pasts manifested in the form of one very special advent calendar chocolate. The Herald of Christmas ate that, but because it is a quantum chocolate and is basically infinite and made out of infinite different dimensions of itself, the Snowman was able to save one when he held it, and he’s kept it cold inside his snow all this time. He look sadly at it, and then he grip it tightly in hime’s hand. 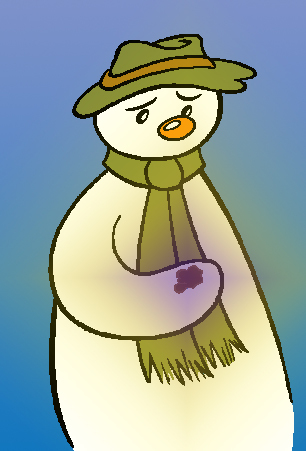 The magical space glow lights up his arm and the whole of Snowman. 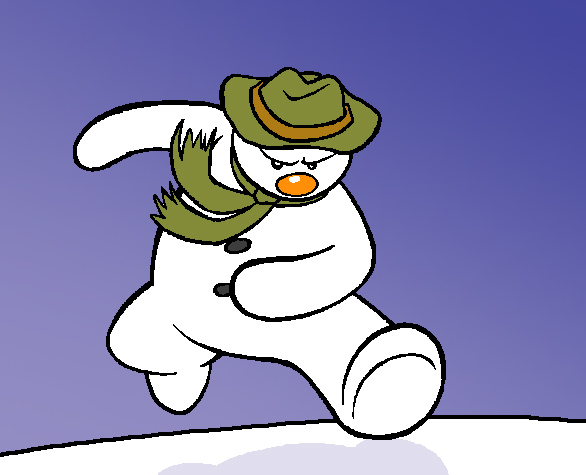 Snowman begin to run out of school grounds, out into snowe, faster and faster, bounding and jumping, until suddenly the spacetime continuum break down around him and SNowman VANISH, in a loud CRACK of TIME!! A great darkness sort of FLASH OUT, and the light goes BOOOO and everything getting sucked towards where he was, like a bit of the universe has got cancelled out and so everything else has to rush in to fill the gap!! You’re getting a bit sucked there yourself m8s, mind out!! coming out of the evil present!! IT CAN’T BE NOT AGAIN NOEE!! !